I recently went through all the shirts I got from races in the past four years. 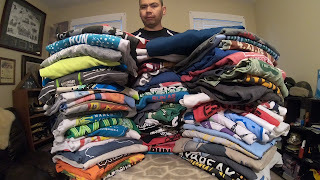 There are quite a few I like, and some I’ll wear when it’s almost time to do laundry. 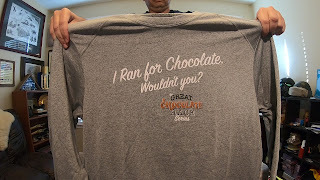 But I do like them all, even if a few of the non-performance shirts are pretty thick. 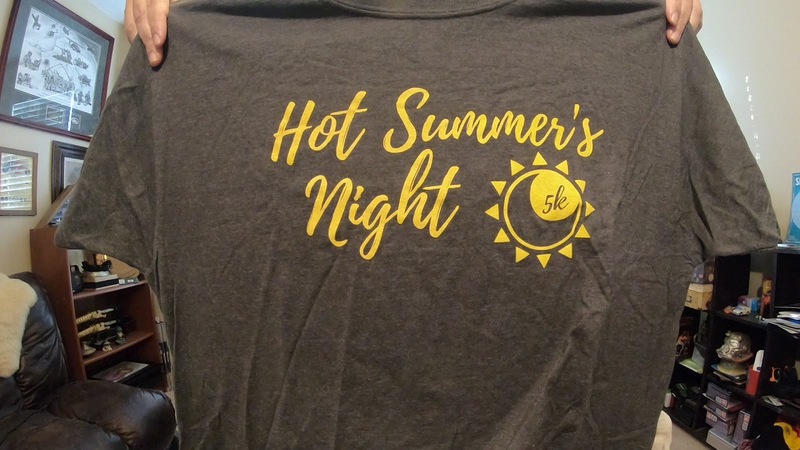 I will however say that there is an order of precedence when it comes to what kind of shirts a runner would like to see coming from a race organizer. 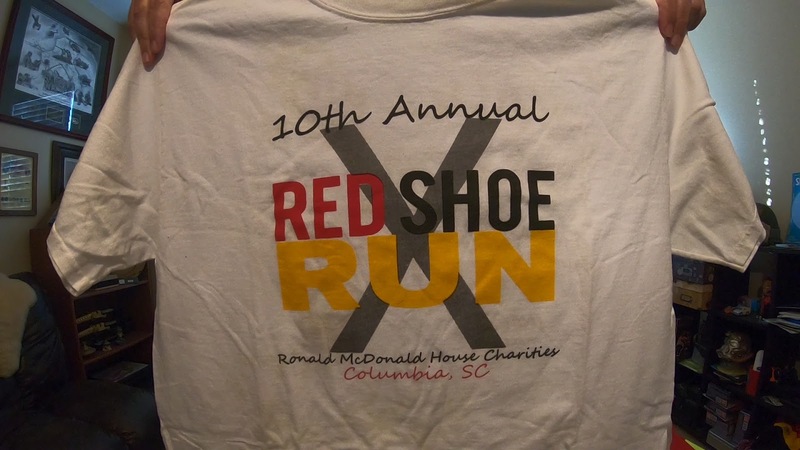 After sifting through my collection of race memorabilia, I created my list of bottom tier to top of the wish list when it comes to what kind of shirt runners like me would like to see in our swag bags. Bottom tier contains brands such as Gildan and Hanes. I consider these the mainstream and underwear brands because most people know those two names has a part of their undergarment wardrobe. 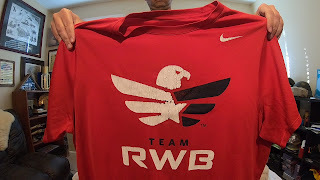 Gildan’s Heavy Cotton Blend, Soft Style, and by extension Alstyle are a lot thicker than I would like when it comes to running and cardio training. They aren’t conducive to dealing with sweat; the tops get a lot heavier the more you perspire. 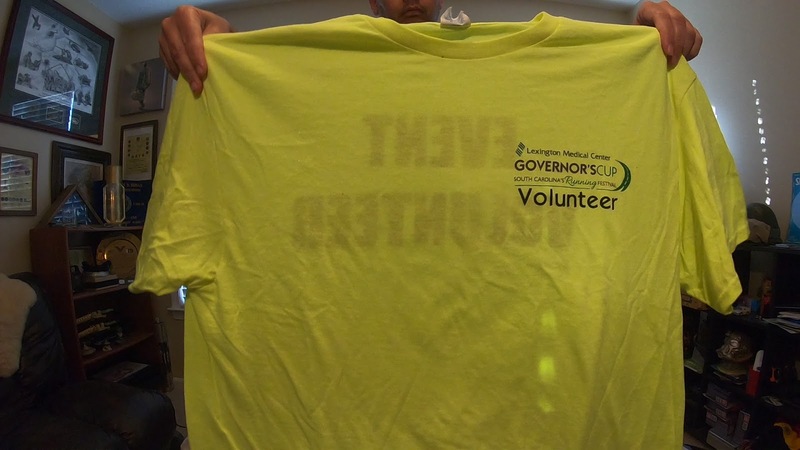 Gildan’s Dry Blend is not thin, but it works a lot better than those others when it comes to a sweaty work-out. 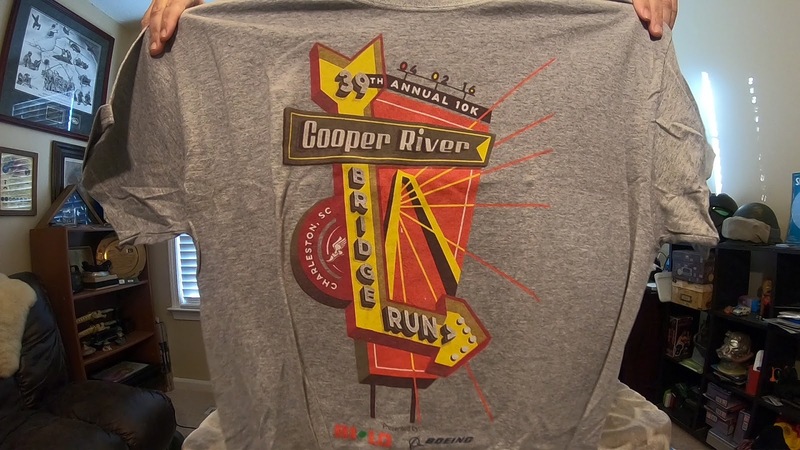 I find it noteworthy that the only Dry Blend shirts I’ve gotten come from the Cooper River Bridge Run. 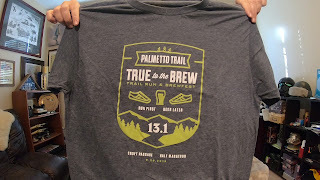 Anvil, on the other hand, is a very thin shirt that breathes well and when it becomes full of sweat or water, doesn’t feel anywhere near as heavy as any of Gildan’s other brands and styles that I’ve received over the years. 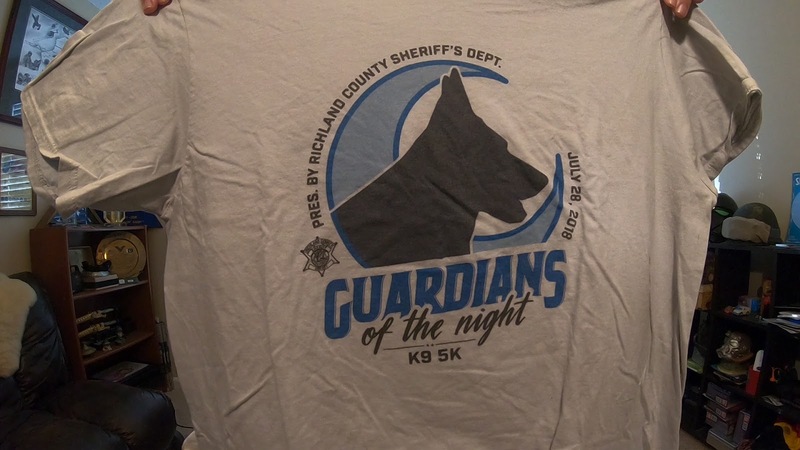 Hanes is also used quite a bit when it comes to race shirts, but it has not been as plentiful as Gildan’s variety in the races I’ve done. 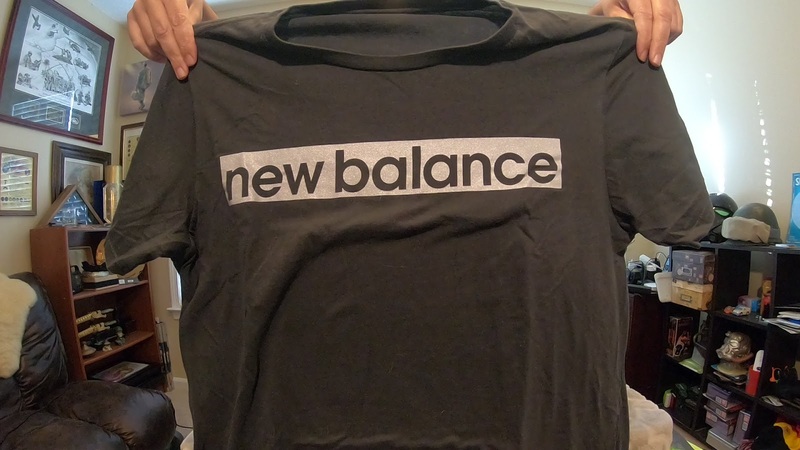 From Hanes’ line of products, I have received five different types of shirts to include one line of performance or tech shirt. 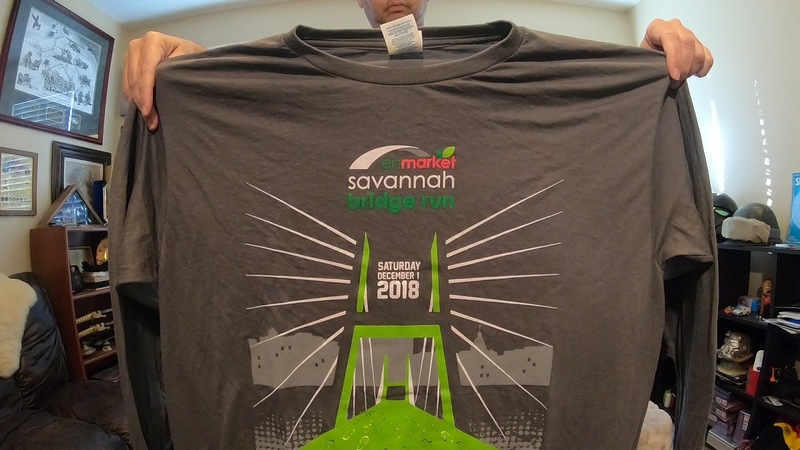 As I said earlier, Hanes and Gildan almost run neck and neck in their availability to race organizers and the thickness of certain shirts. 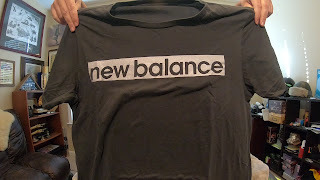 But Hanes does produce a couple of lines of thinner shirts and the aforementioned tech shirt. I’m not a huge fan of their basic shirt nor their Comfort Soft line, but the Nano and X-Temp are acceptable in quality, fit, and comfort. The Hanes Comfort Dry technical shirt feels very similar to A4’s thin tech shirts. 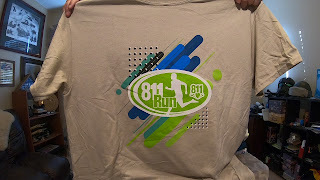 I have a set of shirts made by Sport Tek and Port and Company. 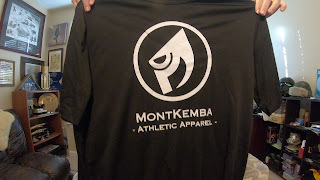 The Sport Tek shirt is a tech shirt that can easily be mistaken for an A4 performance shirt, while the Port and Company shirts feel very similar to Gildan's Soft Blend. 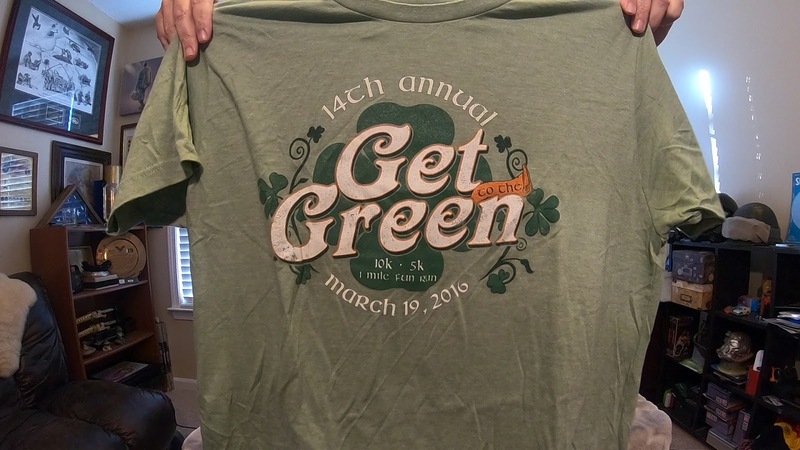 I own two types of Delta Apparel shirts. 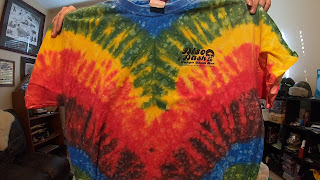 The first set is similar in to Gildan’s Soft Blend. 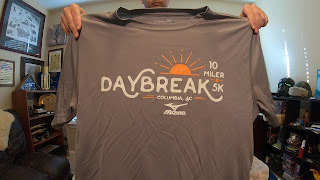 The Delta shirt I own a Delta Dri shirt, and it is a thin running shirt that is smooth feeling and fits really good on the body. 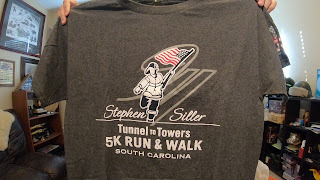 For performance shirts, I have received race shirts manufactured by A4, Expert Brand, and Recover. 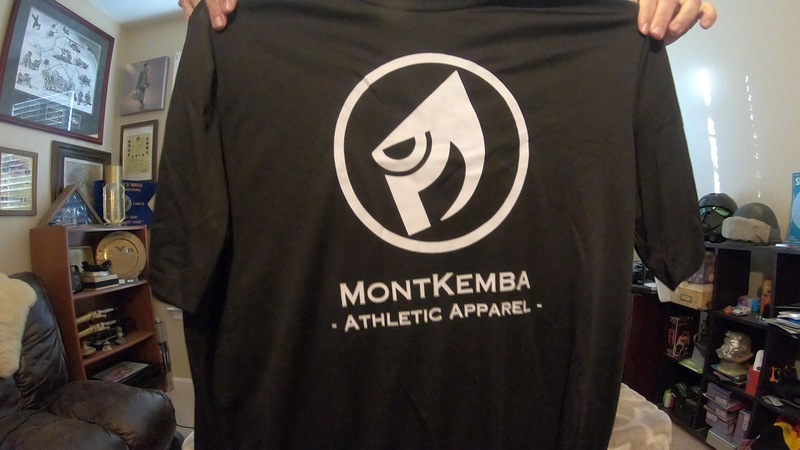 My A4 shirts come in two styles, thin and silky or thicker but sturdy. I really like both since they have moisture wicking capabilities, but for A4, I honestly prefer A4’s thicker shirts over their thinner shirts. The one Expert Brand shirt I own is similar in style to A4’s thicker performance shirts. 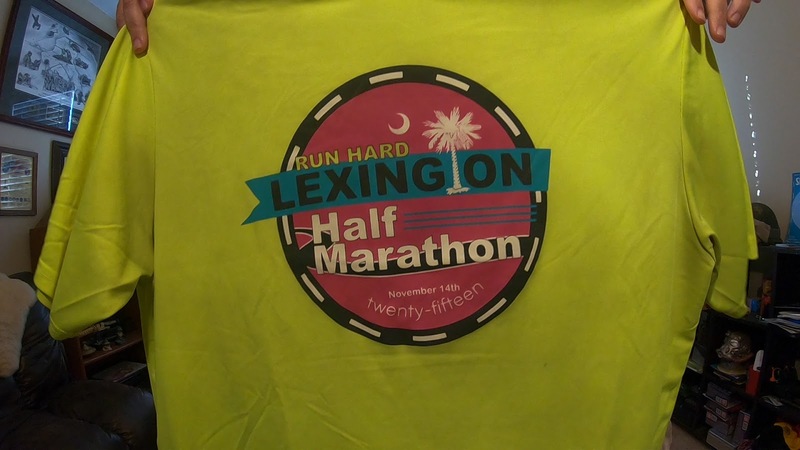 In fact, the only reason I don’t wear this shirt more often is because the race logo’s design is a little smaller than I would have liked. It’s nick-picking, but when you own over 60 race shirts, more than a dozen regular running shirts, and a plethora of pop culture t-shirts, there’s just some shirts that don’t get worn much. The Great Chocolate Race. Great Shirt, Not Great Race. 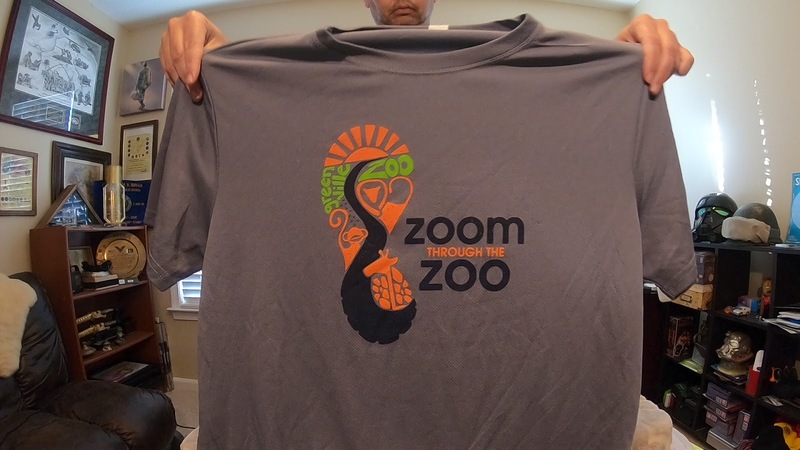 The one Recover brand performance shirt is in the same boat at my “Zoom Through the Zoo 5k” shirt by Expert Brand. 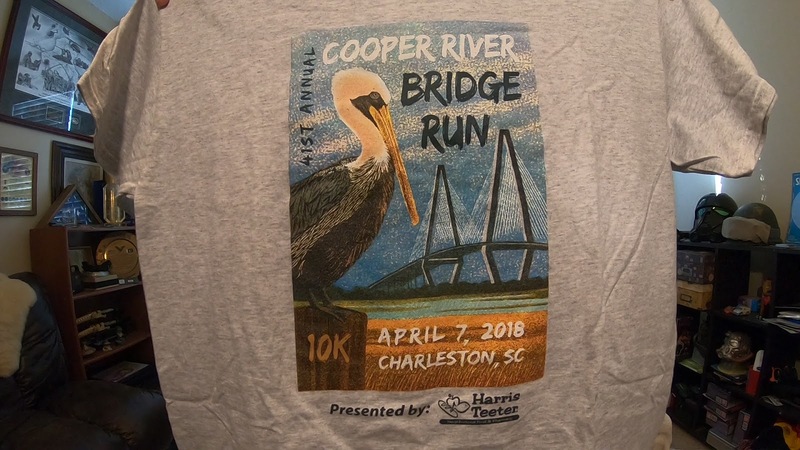 I actually love the feel and comfort of this long sleeved, thin technical shirt, but it is the race that I’m not happy with, or rather the race organizers, so I don’t want to give them much publicity by wearing this particular shirt. 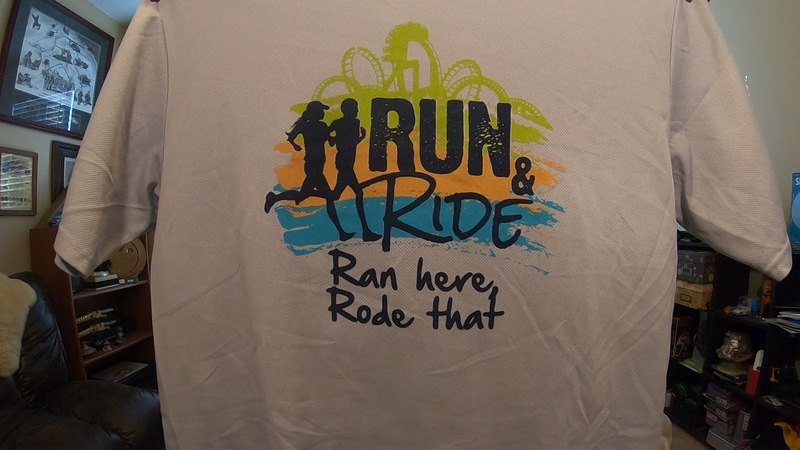 But the top two brand for race shirts goes to Next Level and Tultex, with Tultex being the champion. Both have a great thin shirt that gives great comfort and style with little to no sacrifice to quality. 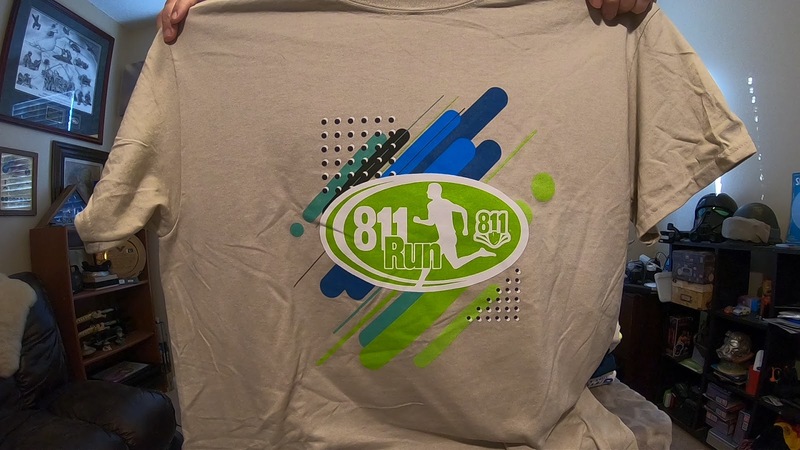 I have yet to be disappointed by a Tultex shirt and Next Level is an overall great shirt to own. 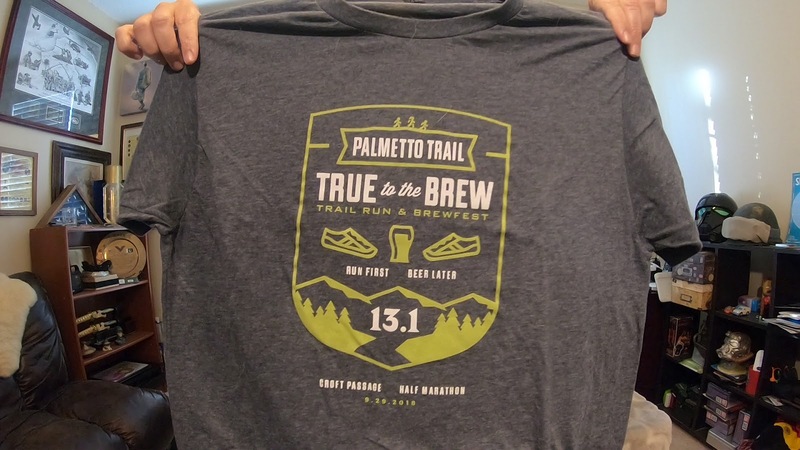 However, if a running shoe company provides a shirt for a race, you can bet that will be the top tier for race swag. I've done races where Mizuno produced the shirts and I've done a run in which New Balance provided a shirt, but I've worn my Nike running shirt the most. 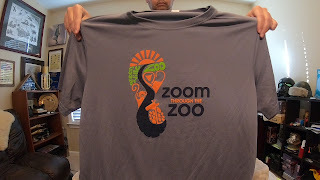 Shoe companies definitely know what kind of shirts athletes, everyday runners, and fitness enthusiasts want to wear.